﻿ 16MO3 Plates, 16mo3 Steel Plates Exporter. We, at Amco Metals, develop and sustain quality and advancement and direct them in our items through ceaseless endeavors and quality control. We benefit our clients a superior quality item profile, helping them to pick an appropriate one for their industry. We are an ISO 9001: 2015 affirmed organization, committed to building and maintaining client arranged engagements. We are a maker, merchant, stockist, provider and exporter of 16MO3 Plates, which are agreeable to EN 10028-2 standard, covering non-composite and compound steels that have impossible to miss high-temperature properties. 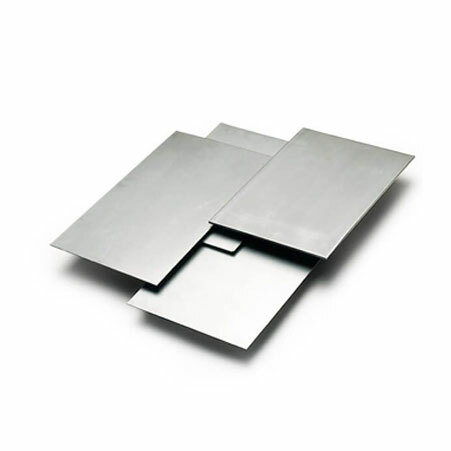 Our EN 10028-2 16Mo3 Steel Plates are likewise distinguished as weight vessel plates, for the most part for their better crawl resistance and meet all requirements to benefit hot steam channels, conductors, boilers and superheaters. 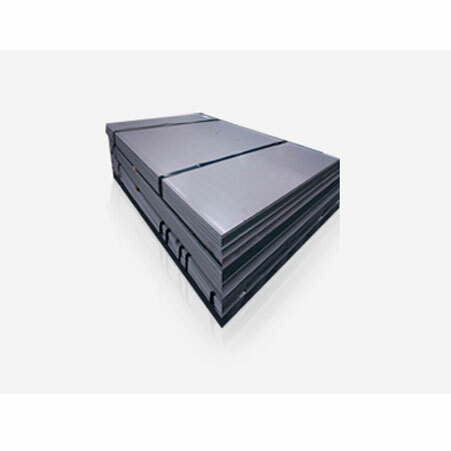 We supply Chrome-Moly 16Mo3 Steel Plates to the steel making plants; these plates oppose nitrogen oxide and their great quality permits smooth operation. We keep a tab on showcase patterns and requests, to imagine new, supportable and prudent items fit for experiencing customization. We have manufactured a dependable arrangement of tough items over the traverse of 25 years. 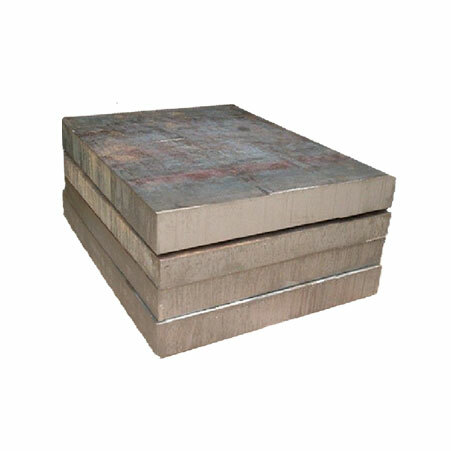 16Mo3 Steel Plates Manufacturer, SA 204 Steel Sheets Stockist, 16Mo3 / SA 204 Plates & Sheets Supplier in INDIA. Vietnam, Saudi Arabia, Venezuela, Kenya, Israel, Greece, Afghanistan, India, Taiwan, Namibia, Estonia, Angola, Trinidad & Tobago,Tunisia, South Korea, South Africa, Romania, Russia, Indonesia, Turkey, Zimbabwe, Pakistan, Tibet, Colombia, Nepal, Yemen, Spain, Jordan, Sweden, Hong Kong, Iraq, Lebanon, Gabon, Egypt, Canada, Japan, Italy, Denmark, Brazil, Ghana, Poland, Libya, Peru, Bolivia, Austria, Norway, Malaysia, Slovakia, Portugal, Ukraine, Costa Rica, Finland, Mongolia, Hungary, France, Bangladesh, Belgium, Macau, Morocco, Philippines, Australia, Nigeria, New Zealand, Switzerland, Belarus, China, Poland, Puerto Rico, Bulgaria, Thailand, Argentina, Lithuania, Iran, Mexico, Qatar, Serbia, Bhutan, Mexico, Bahrain, Chile, Kuwait, Chile, Sri Lanka, Algeria, Czech Republic, Netherlands, Ecuador, Singapore, Nigeria, Germany, United Kingdom, Oman, Azerbaijan, United Arab Emirates, United States, Croatia, Kazakhstan, Iran, Gambia, Ireland. Ludhiana, Brisbane, Jamshedpur, Edmonton, Santiago, Caracas, Nashik, Navi Mumbai, Al Khobar, Moscow, Dammam, Manama, Ho Chi Minh City, Milan, Dallas, Melbourne, Sharjah, Bangkok, Cairo, Chiyoda, Coimbatore, Colombo, Bhopal, Chandigarh, Pune, Lahore, Bogota, La Victoria, Kuwait City, Gurgaon, Ahvaz, Thane, Rajkot, Aberdeen, Granada, Secunderabad, Kanpur, Mexico City, Ulsan, London, Geoje-si, Seoul, Rio de Janeiro, Nagpur, Ahmedabad, Dubai, New York, Algiers, Visakhapatnam, Hyderabad, Karachi, Ranchi, Perth, Port-of-Spain, Faridabad, Busan, Petaling Jaya, Hanoi, Indore, Montreal, Vadodara, Houston, Gimhae-si, Toronto, Madrid, Hong Kong, Istanbul, Sydney, Abu Dhabi, Riyadh, Doha, Vung Tau, Bengaluru, Ernakulam, New Delhi, Thiruvananthapuram, Singapore, Mumbai, Tehran, Kolkata, Atyrau, Pimpri-Chinchwad, Baroda, Los Angeles, Ankara, Muscat, Kuala Lumpur, Surat, Chennai, Haryana, Jakarta, Al Jubail, Jeddah, Jaipur, Noida, Calgary, Courbevoie, Lagos, Howrah.